Performer will be out to enhance his claims for the Golden Rose when the colt resumes at Rosehill. Chris Waller expects the fanfare that accompanied Performer at the start of his racing career to return in time for the colt to showcase his Golden Rose claims. Performer created headlines for his precocity in winning the Breeders’ Plate, only for his juvenile season to turn pear-shaped during an eventful autumn campaign. Billed as Waller’s best chance to train a Golden Slipper winner after claiming the Canonbury Stakes, Performer fell from favour after parting ways with jockey Hugh Bowman in a lead-up race. A wide draw ultimately put paid to his Slipper chances but Waller is certain Performer is in the right frame of mind to make a first-up impression in the San Domenico Stakes at Rosehill on Saturday. “The hype has gone off him because he lost the rider one day and was down the track in the Golden Slipper when he drew the outside barrier,” Waller said. Performer is among a string of Waller-trained three-year-olds vying for the position as the stable’s best chance in the Golden Rose at Rosehill on September 22. As it stands, Group One winner The Autumn Sun holds that honour as the $6 bookmakers’ pick in pre-post markets on the $1 million race. But win, lose or draw, Waller suspects Performer can make a statement in the San Domenico. “He’s come back really well, he’s a good horse as we all know,” Waller said. “I think, give him a chance to switch off and settle and he will finish off well. Performer ($3.70) holds a narrow call on San Domenico favouritism over Godolphin colt Plague Stone ($4.20) and Neutrality ($4.80) from the Peter and Paul Snowden yard. Plague Stone will take a clear fitness edge into the Group Three race after returning to win at Randwick last month before a last-start fourth in the Rosebud over Saturday’s course. 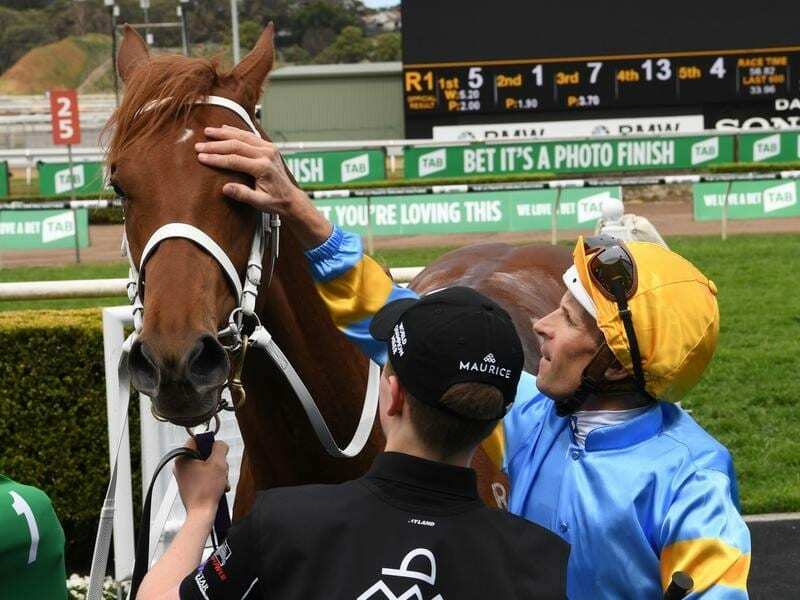 Neutrality hasn’t been since finishing down the course in the Silver Slipper Stakes but the chestnut has presented in forward condition for two recent Randwick barrier trial wins.